Hey everyone! 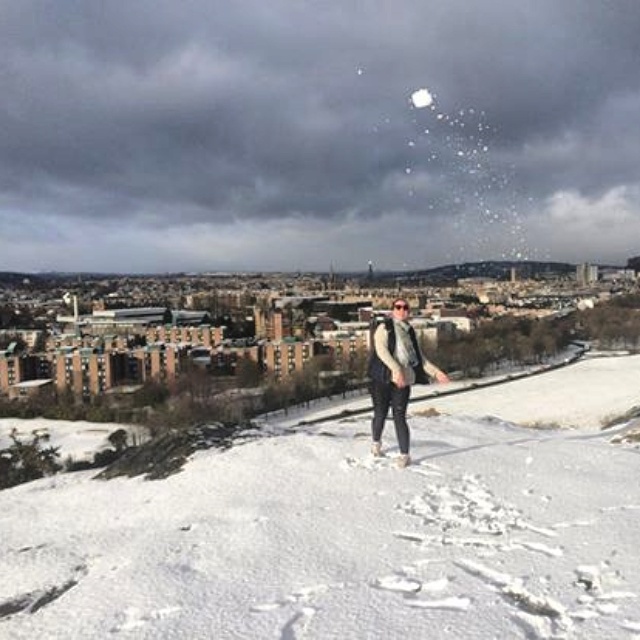 This is Rosie Sackett (some of you may know me through the Science Student Ambassador program) writing in all the way from Edinburgh, Scotland. Now that my time over here is coming to an end, I thought it’d be cool to share my experience with you, if only to encourage you all to give it a shot yourselves! I decided to apply for an exchange semester as I wanted to experience as much as possible during my four year degree – and what better way to do that than completing an exchange semester? 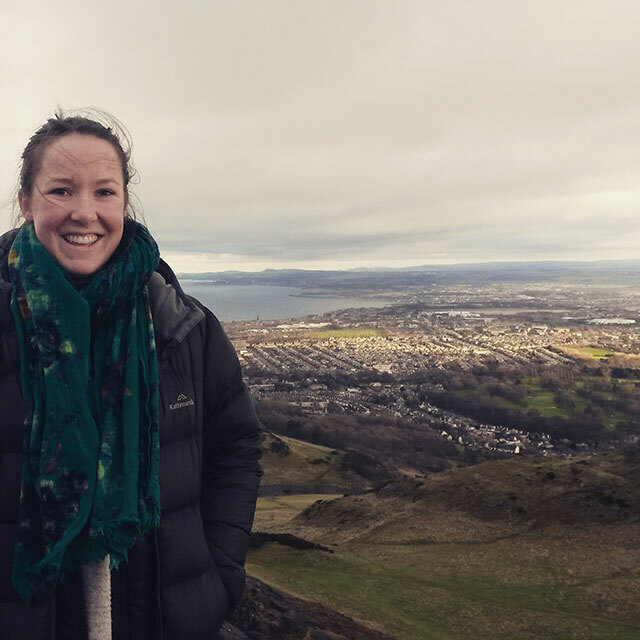 I had heard from so many people, either graduated or still at university, that exchange was the best thing they ever did or the only thing they regretted not doing – so combined with an itch for travelling Europe, I decided that it was time to go! During the lengthy (but worthwhile!) application experience my preferences changed from Scandinavia to all of the UK and then to Scotland specifically. I chose Edinburgh in particular as it is a world renowned university in a beautiful city which I had heard only great things about. In addition, Edinburgh and UNSW are both a part of the Universitas 21 agreement, which made the application process more straightforward (something I found out after I had chosen Edinburgh as my top preference!) 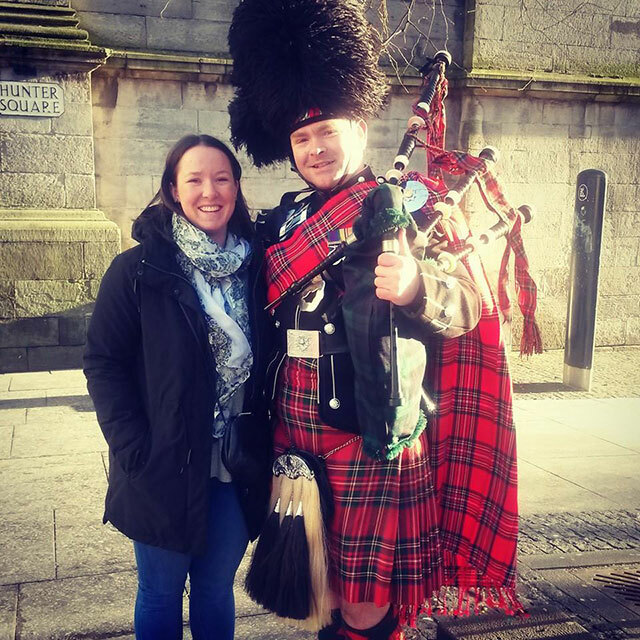 Plus – who doesn’t love a Scottish accent?! Once I had settled in properly over here, I quickly came to appreciate that different universities, cities and countries are all going to have different ways of doing things. They key I found is to be open to those new experiences and differences, embracing them rather than constantly comparing them to home. After all, you left home to explore, learn new things and embrace different ideas so try and put that into practice when you get there. Getting involved in anything and everything is the key, there is so much to do and see on exchange in so little time so jump at any chance you get! I’ve also learned little tidbits here and there; pretty much nobody else in the world says “How are you going?” I didn’t realise such a simple phrase was so Australian! I haven’t just learnt about Scotland but all different cultures from other exchange students – for example this morning at breakfast I learnt that Americans call a “full stop” a “period” which resulted in a very interesting and confused breakfast conversation! Also nobody quite understands the concept of a good coffee like Australians do! 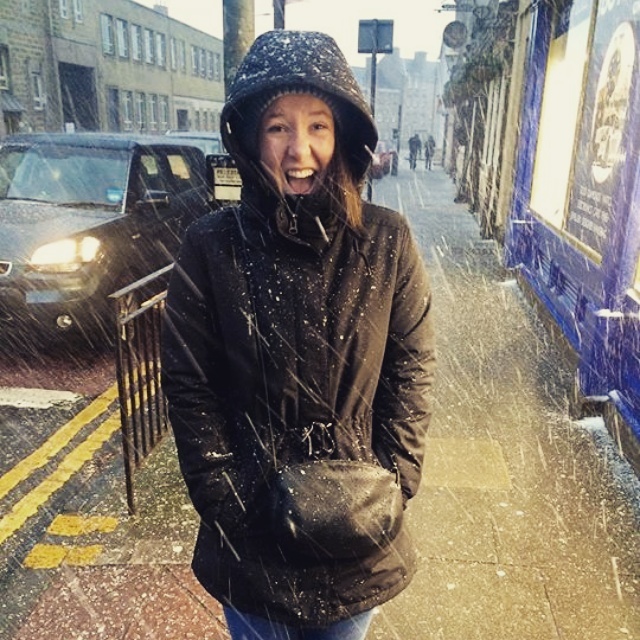 If I had to offer one piece of advice to any other students, it’d be to take any opportunity to travel – but also try and get involved in your university life! 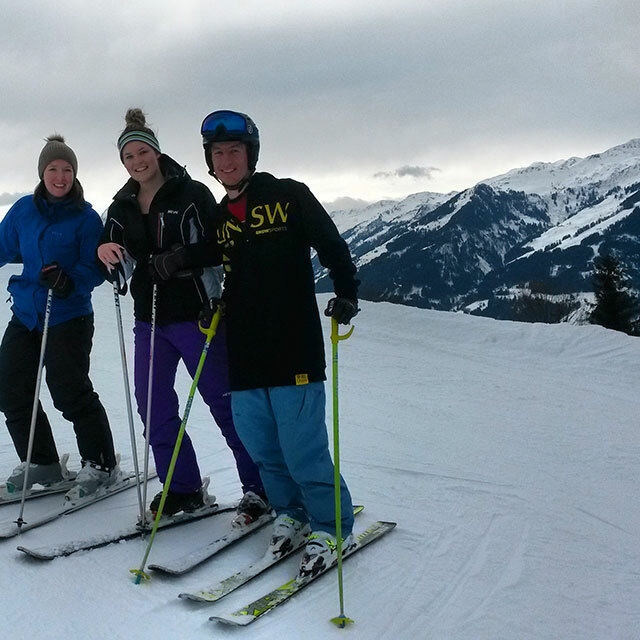 It’s a very very small world: while travelling in the Austrian alps, visiting a friend from UNSW and going skiing, I met another girl from UNSW who was also on exchange in Edinburgh – go figure! Anyway, I’ve got to get back to my pre-exams holiday. See you when I get back home!